I love Portugal and I love cycling. But I wouldn’t dream of attempting any serious bike riding there in July and August – and would generally avoid anytime between mid-June and mid-September. It’s just too darn hot! 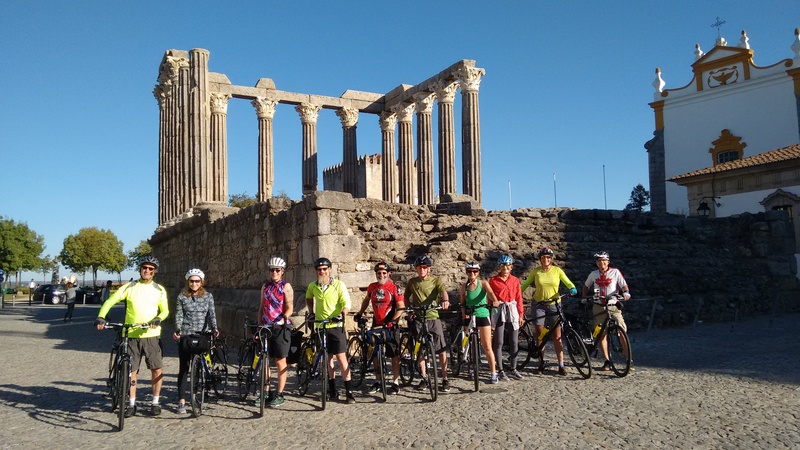 Many people thinking of doing a bike tour in Portugal get in touch with me asking for advice. And, all too often, I find myself – diplomatically – suggesting they rethink their plans. The problem is “average temperatures”. 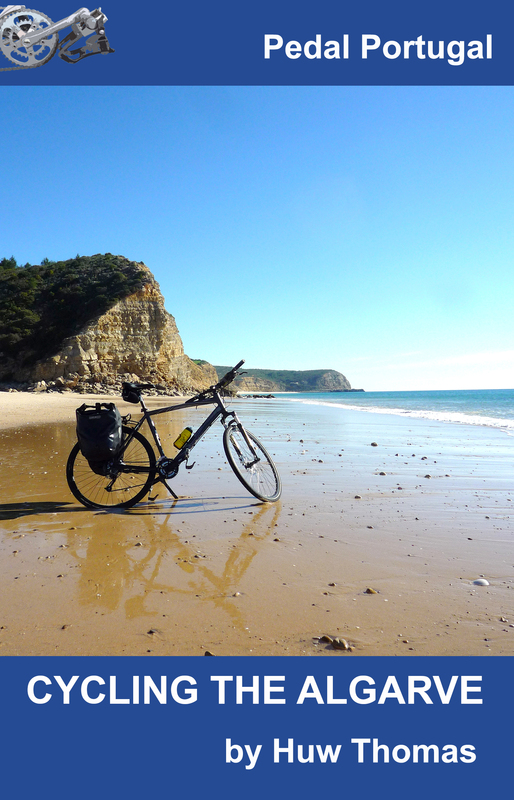 If you Google ‘average weather in Portugal’, you’ll find lots of websites giving you information that makes it sound like a summer bike trip in Portugal would be a good idea. Take this spot of advice from holiday firm Thomas Cook about the weather in the Algarve: “Summer’s when Portugal weather is at its peak and the beaches are really bustling, with thousands of beach lovers flocking to the beautiful coastal area of Algarve. Read that and you might think, ‘hmm, 28°C, a bit hot but still not too bad for cycling’. Unfortunately, that’s the average. 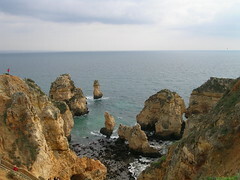 Afternoon temperatures of 35°C (or 95ºF) are quite likely in the Algarve anytime from early May through to the end of September. And if you head up into the Alentejo, particularly if you head inland, July and August temperatures can be a lot higher still. Portugal made headlines around the world last year when a number of towns recorded temperatures of over 45ºC. That’s why we run our guided cycle tours anytime from late September through to early June. The weather isn’t always perfect (although often it is). 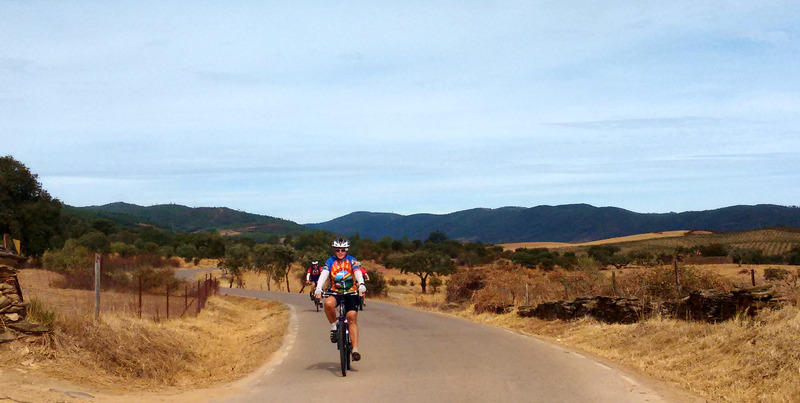 Cycling in Portugal at other times of the year is not just unpleasant – it can be downright dangerous. Heatstroke and dehydration can be fatal. For more on this, take a look at the When To Go & Weather section. 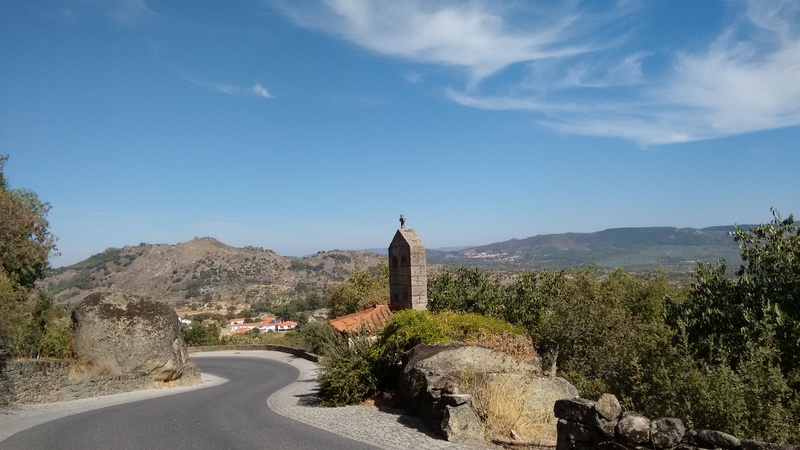 If you’re planning a trip to Portugal and haven’t been before, I would also strongly recommend taking a look at our Top Ten Tips. Happy riding – and check the forecast! True. But that only works if you’re happy riding at those times. Not really an option for touring. And the Atlantic coast can be cold & wet throughout June. Huw’s inland routes look like a good choice! Not sure if “cold” is typical for June – can also be hot and gorgeous on the coast. But the point is that the weather can always vary. March 2028 was cool, damp and very blustery across Southern Portugal. 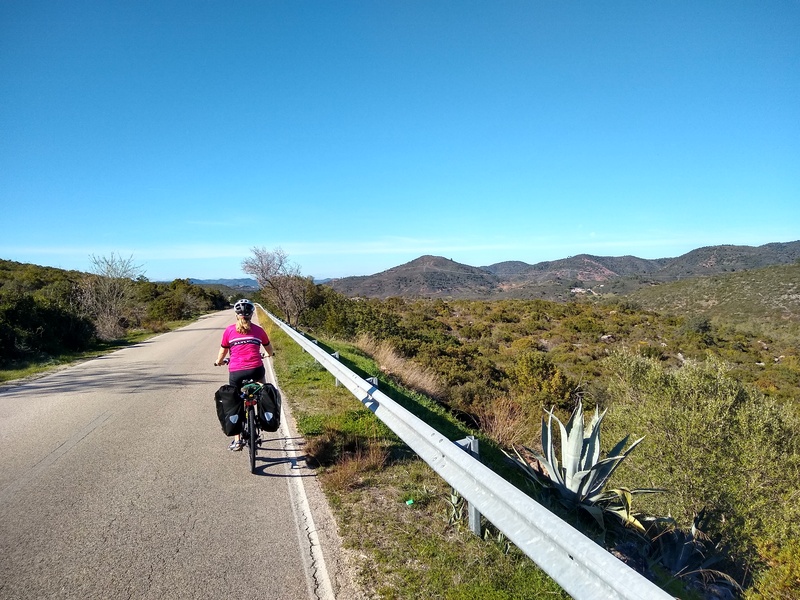 March 2019 was sunny, dry and beautiful for cycling.